A family friendly holiday park nestled between Bedale and Leyburn offering the perfect getaway. 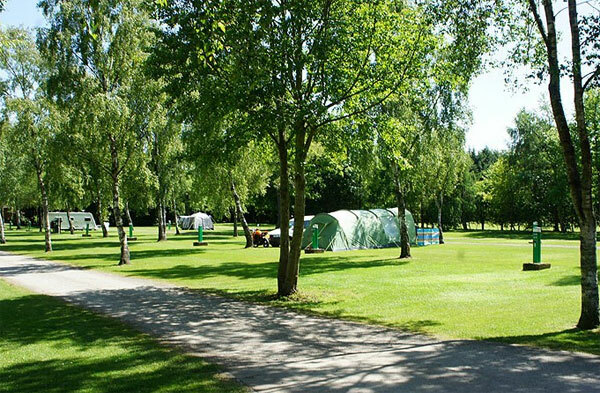 Akebar Holiday Park is set amongst beautiful countryside nestled between the market towns of Bedale and Leyburn on the doorstep of the Yorkshire Dales and offers you the perfect family holiday. 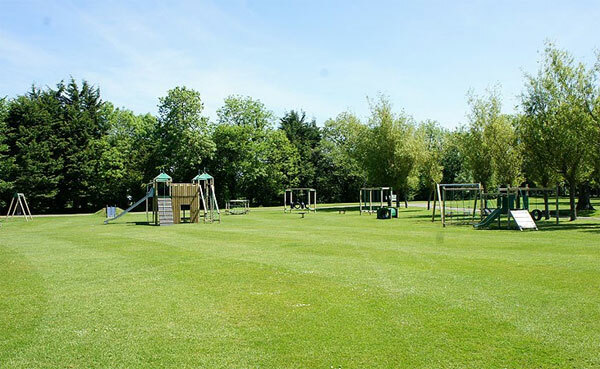 Akebar Holiday Park has grass pitches for both tent and tourers and it has recently undergone a refurbishment with a renovated shower block, electric hook-ups and a brand new play area for children. Dogs are very welcome at Akebar Park as there is a 3 acre field specially assigned for exercising your dog. There is The Friar’s Head on site, a traditional Dales pub serving a selection of hand-pulled local ales and an extensive range of wines. At The Friar’s Head there are function rooms available for private parties for up to 60 guests and is ideal for any special occasion including weddings. Use this form to email Akebar Park directly.